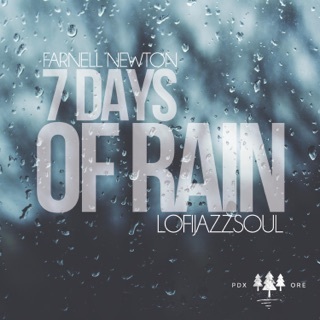 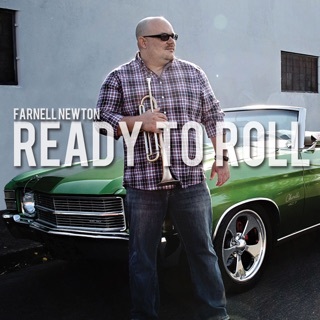 With his broad, confident trumpet tone and lyrical phrasing, Portland-based Farnell Newton has proven an asset on tours with such R&B standouts as Jill Scott and Bootsy Collins. 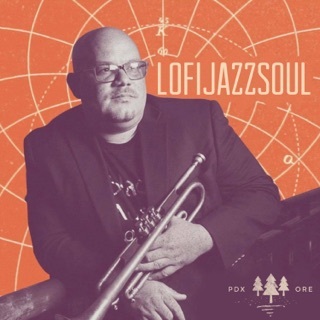 As a straight-ahead jazz player he’s fierce, with impeccable chops and an aesthetic refinement that comes across here in his readings of Freddie Hubbard (“Arietas”) and Wayne Shorter (“El Gaucho”). 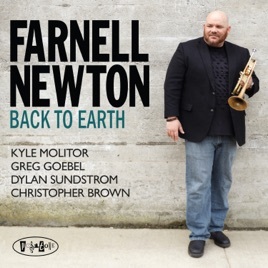 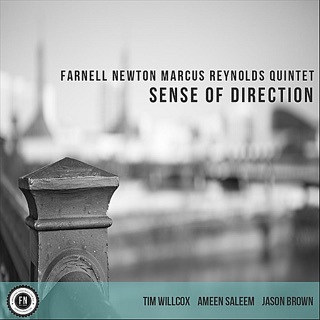 Newton cultivates a full-band sound: His frontline blend with trombonist Kyle Molitor is exceptional, as is Greg Goebel’s piano throughout. 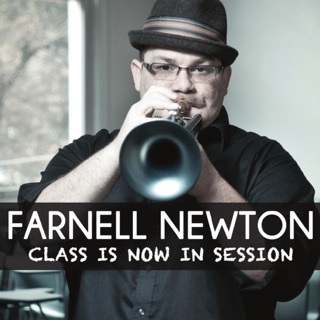 So excited for you all to hear this new record with my Portland band!